​With the football world still reeling from the damaging reports regarding the alleged subversion of Financial Fair Play regulations from Manchester City & Paris Saint-Germain, Der Spiegel have now released a detailed analysis of Kylian Mbappe's move from Monaco. 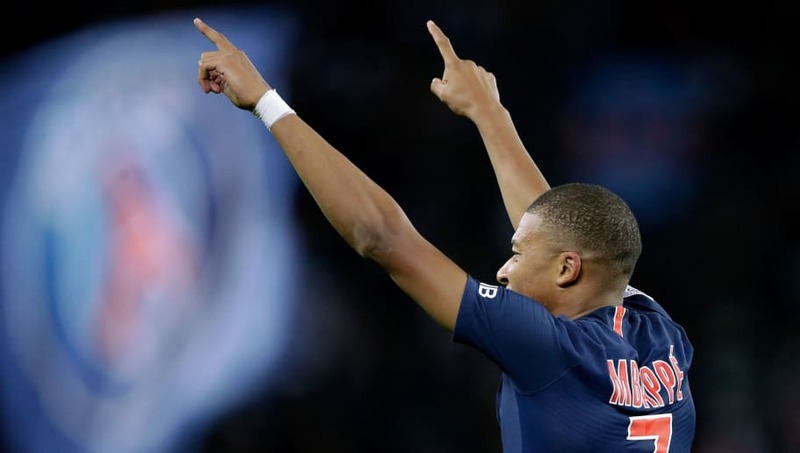 In cooperation with Football Leaks, the German publication have attained comprehensive and illuminating knowledge of all the ins and outs of Mbappe's negotiations with PSG during his 2017 transfer saga. As was widely reported at the time, Real Madrid were Mbappe's most prominent suitors initially, and according to ​Der Spiegel, the Spanish side had indeed offered a fee of €180m euros to the French champions. However, the extraordinarily talented teenager's father, Wilfried Mbappe, who oversees all of his son's affairs alongside his wife, Fayza Lamari, was wary of the competition for places at ​Madrid, and thus blocked the deal. However, it is what the pair attempted to attain that is most significant. Among the most outlandish pleas were for a clause to be inserted should the youngster win the Ballon d'Or that would make him the highest paid player at the club - eclipsing ​Neymar. They also vied for the use of a private jet for at least 50 hours a year, Wilfried's permitted presence at any training session and guaranteed access for him to conduct one-on-one training sessions alongside his son within the facilities. Intriguingly, given the explosive reports from recent days, the Mbappes were also even then worried about PSG's potential FFP misgivings, having just seen them spend €222m on the aforementioned Brazilian. Thus, they were also rebuffed in seeking a clause for financial compensation from the club should they be banned from the ​Champions League - among the worst possible punishments for such an infraction.